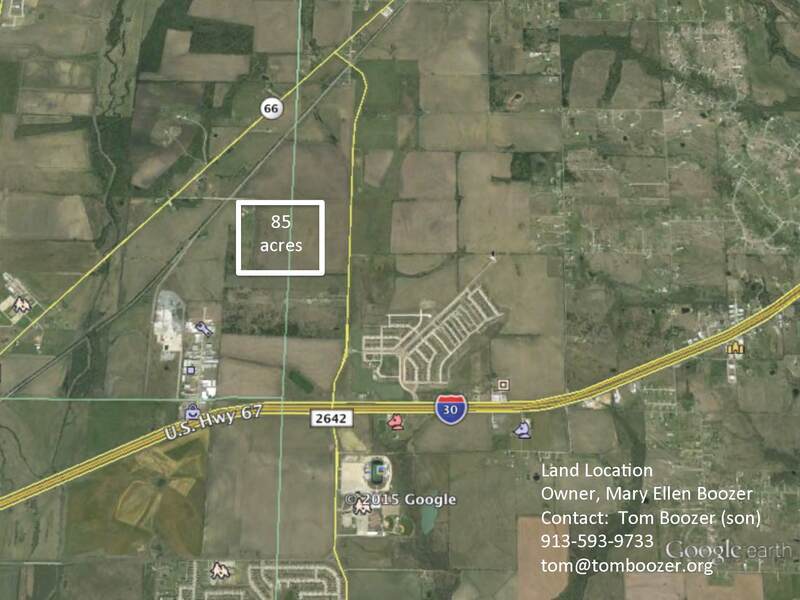 84 acres in growing area of Royse City within 1 mile off of I-30. Property is located between I 30 and Highway 66. 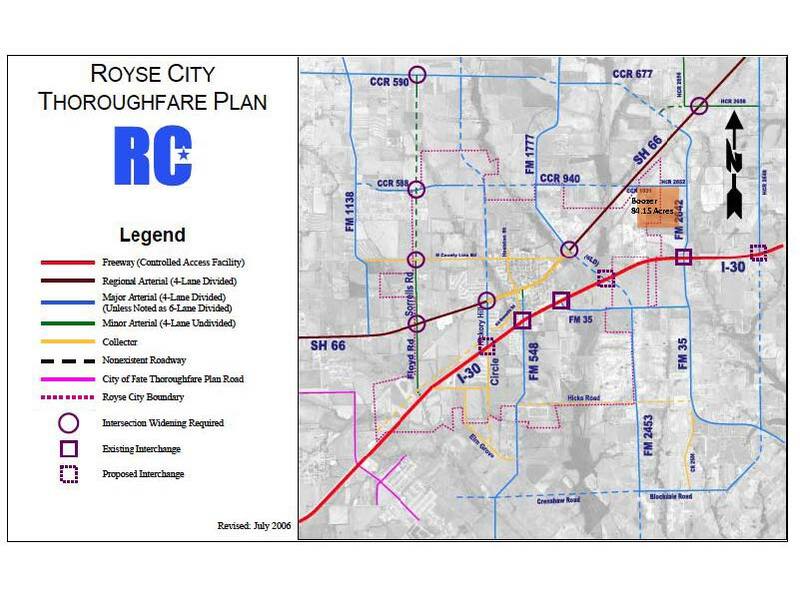 Near Verandah, Royse City High School, Medical Facility and Buc ee's and the proposed Meadows Mixed Use Development and Royse City Minor League Ball Park. Great site for development with additional acreage available. BUYERS AND BUYER’S AGENT TO VERIFY ANY AND ALL INFO PERTAINING TO THIS PARTICULAR PROPERTY PRIOR TO EXECUTING CONTRACT. INFO HEREIN DEEMED RELIABLE BUT NOT GUARANTEED.